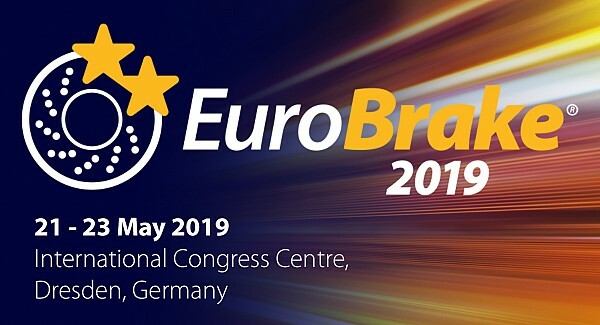 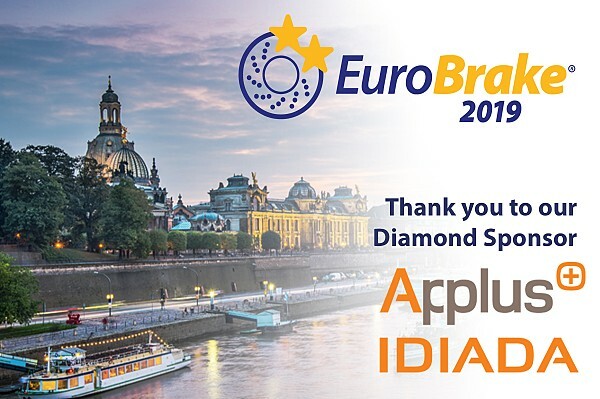 We are pleased to confirm a commercial partnership with Applus IDIADA who will become the lead sponsor at EuroBrake 2019 and 2020. 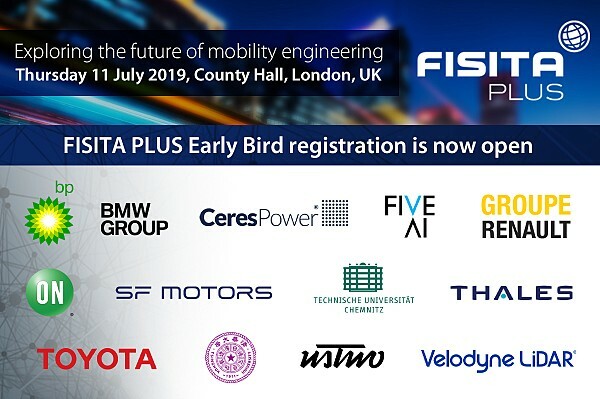 After a successful second FISITA PLUS, we are delighted to inform you that the one-day conference for mobility professionals and technologists will return to County Hall, London on Thursday 11 July 2019. 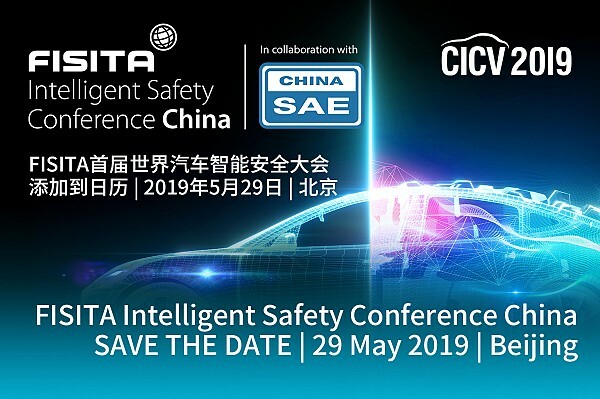 The inaugural FISITA Intelligent Safety Conference will take place on 29 May 2019 during the 6th International Congress of Intelligent and Connected Vehicles Technology, in Beijing, China. 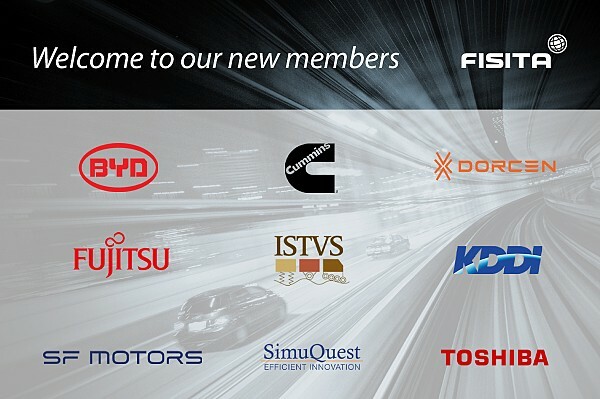 We are delighted to further collaboration among our international community, having welcomed nine new companies to our global membership network. 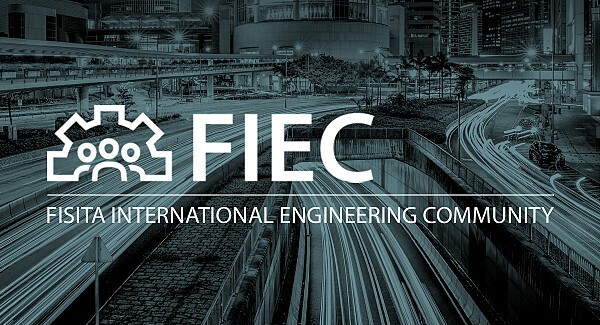 We're pleased to have launched Endorsed by FISITA, with 2018 China SAE Congress & Exhibition (SAECCE) the first to receive accreditation. 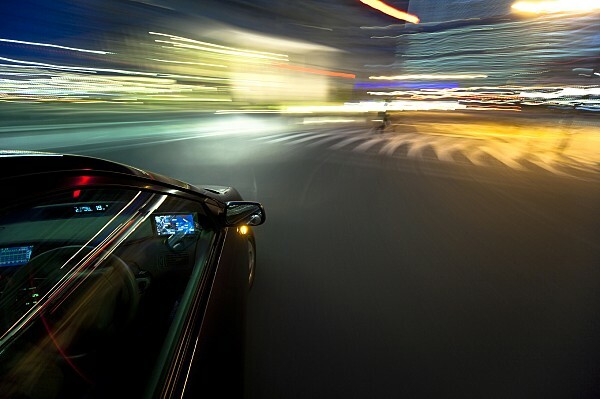 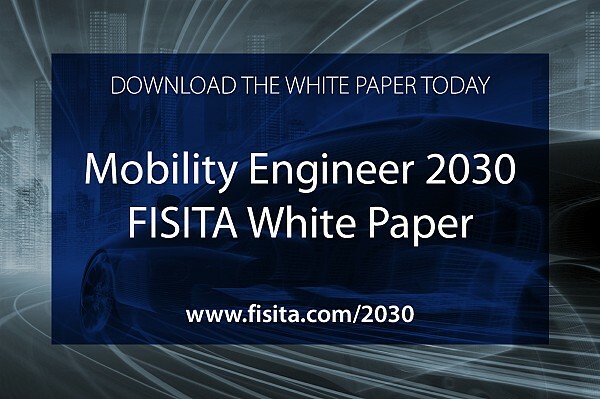 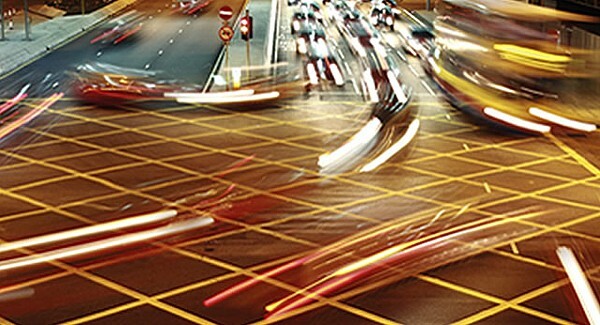 Mobility Engineer 2030 White Paper is a collaborative initiative, led by FISITA, that outlines how the automotive sector is changing forever, before considering the evolving needs of industry. 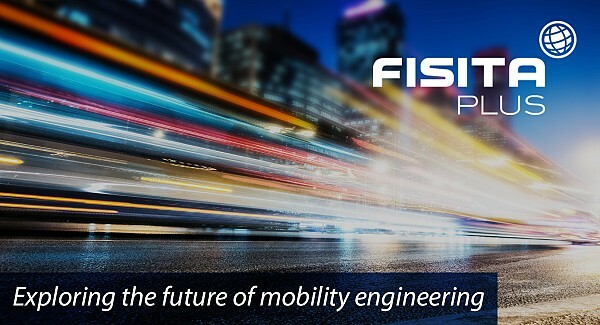 FISITA's purpose is to support and encourage the world’s engineers to achieve their goals and create solutions which continually push the boundaries of technology and improve our society, especially where they relate to mobility, safety and the environment. 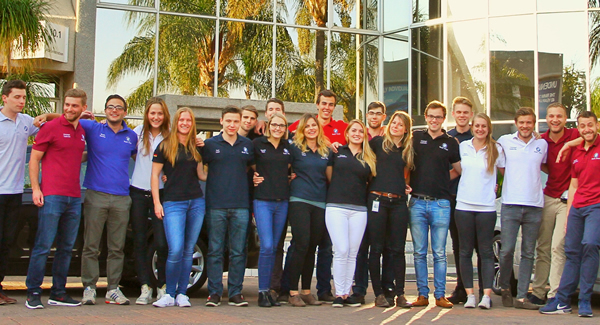 To help strengthen the support for our future generation of engineers, we have established the FISITA Foundation. 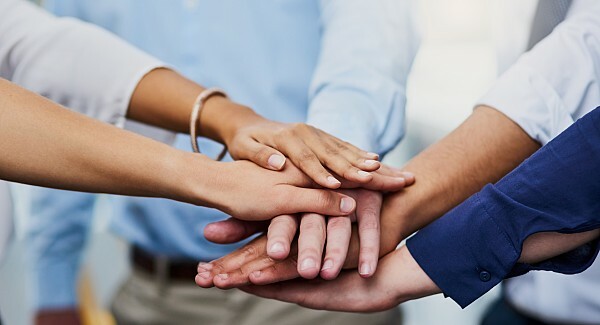 Make your pledge today.